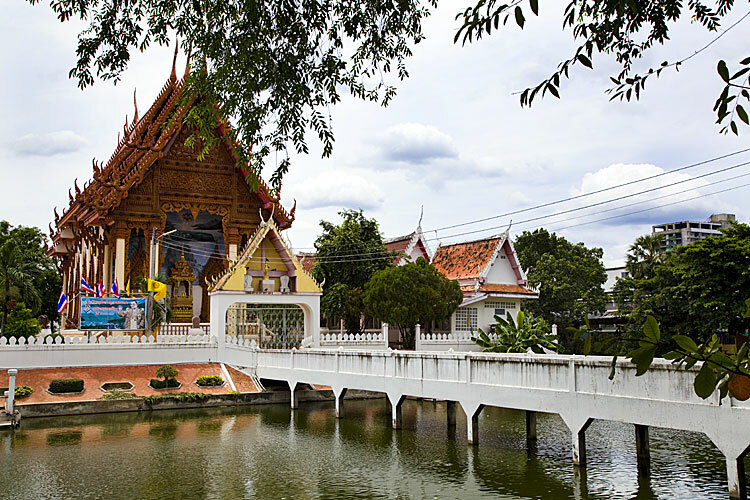 Wat Pra Narai is the royal temple of Korat, located just behind the city pillar (Lak Muang) and close to Night Bazar in the middle of the old town. Wat Pra Narai does also host a secondary school and a college for monks, Mahachulalongkorn Ratchavidayalai. The temple was founded by King Narai and houses an image of Narayana (Hindu God) made of sandstone, this statue is considered the major sacred object of the city. Definitely worth a visit!